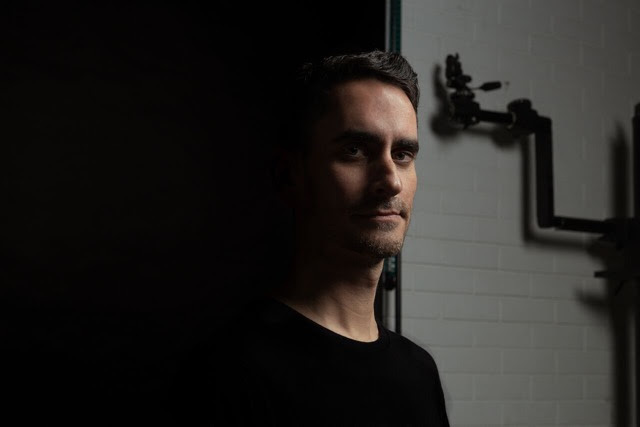 Incepted over a decade ago, the career of Buenos Aires-born, Barcelona-based techno producer Pfirter has mostly been bound to the dancefloor and its direct vicinity ever since. Yet, through a complex meshwork of profound atmospheres and passive-aggresive rhythmic experiments, the Argentinian producer has always made a point of infusing his compositions into the kind of long-lasting dubby flavours and penetrating ambient emanations that go well beyond the mere ‘banging’ attributes and other calibrated apparatus of sorts generally attached to club-focused electronics. 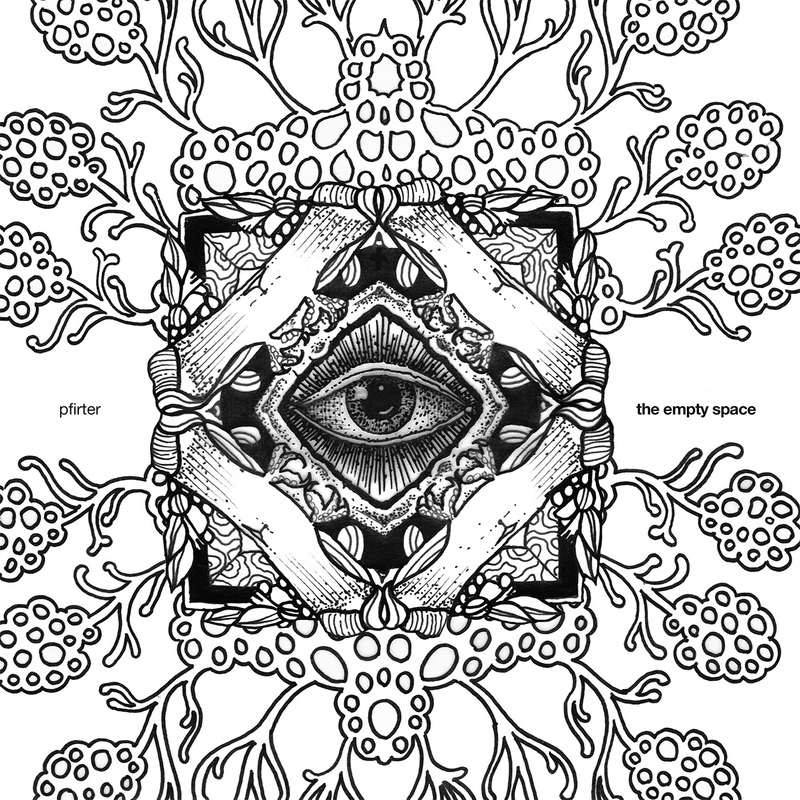 Pfirter’s uniquely broad-minded vision finds a further compelling expression on his highly anticipated debut long-player, ‘The Empty Space’, due out early 2019. With over fifty records under his belt, including original EPs, splits, remixes and compilations on various labels, the MindTrip head honcho was yet to go the full-length route, a key step towards further artistic accomplishment he’s now taken with eleven cuts that defy the unflinching 4/4 orthodoxy. Here Pfirter weaves his wide array of influences across a pulsating delta of dark grooves and shapeshifting atmospherics, steering across sonic rapids with poise and panache. From the false quiet of gloomy lakeshores and riverbanks to post-industrial cityscapes, through barren no-go zones and tiny basements packed to the rafters, the album takes you for a much immersive odyssey across Pfirter’s own “empty space”: a concept he explains to be not a place but “a state of focus and attention purely into music and creation, which relates a lot to meditation in a way”. Inspired by physics, sci-fi and Lovecraftian flicks, amongst many other things, Pfirter’s inaugural LP is a Protean object by essence, recorded during night sessions to keep his creative flow as pure as possible and not suffer the usual daytime distractions. Multi-faceted yet cohesive, ‘The Empty Space’ is also a record that revolves around the experience of the voyage itself rather than the destination, hence its favours for transformative processes and mutant constructions. Propelling its listener in a world of multiversical audio geometry and whelming ambiences, Pfirter creates a totally idiosyncratic headspace away from the techno’s usual norms and standards. Variations instead of translations, in-between flux instead of clot-like hits. Don’t get this wrong, ‘The Empty Space’ has its dancy sequences – there’s plenty of them actually, but it’s also innervated by graceful moments of freedom and sudden drifts into pensive musical terrains that the single 12″ format can’t waste time bearing into the limelights. Tracks like ‘The Empty Space’, ‘Note To Self’, ‘Isolation’, ‘New Physics’ will sure make an instant impact on the floor but then the second half of the album clearly veers off into something more personal for Pfirter, putting on display a much deeper introspective facet of his craft that largely sublimates the whole. A work of maturity anchored in the vibrancy of the moment, ‘The Empty Space’ throbs with a vital pulse that acutely transcends all categories and genres, as Pfirter adroitly recombines techno’s DNA into something truly and definitely his own. ℗ & © 2019 MindTrip.